Hoi An, Vietnam ranked among the world's best place to live or to visit. Blessed with charming ancient town, lovely river, white sandy beaches, pictureque countryside and som many fantastic things to do such as cycling, cooking, basket boat riding, shopping, etc. 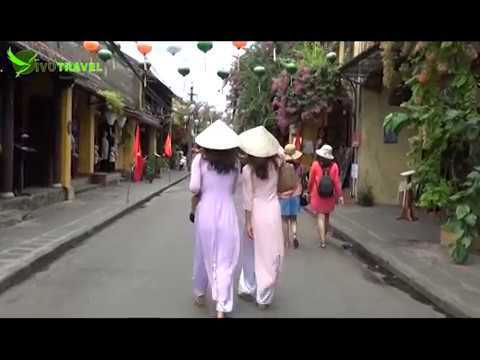 Hoi An is really a perfect break for all during their travel in Vietnam. Vivutravel is local travel company in Vietnam, we know how to make your trip in Hoi An a delightful experience. Just enjoy the video and contact VIVUTRAVEL.